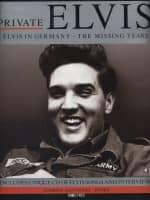 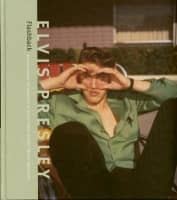 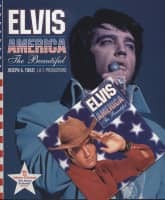 Contains the complete master recordings ever made by Elvis Presley at RCA 's Studio 1 in New York. 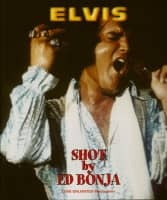 Bonus Outtakes included. 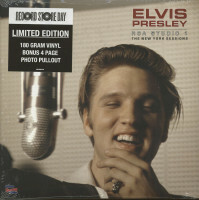 All tracks recorded January 30th/31st, February 3rd and July 2nd 1956. 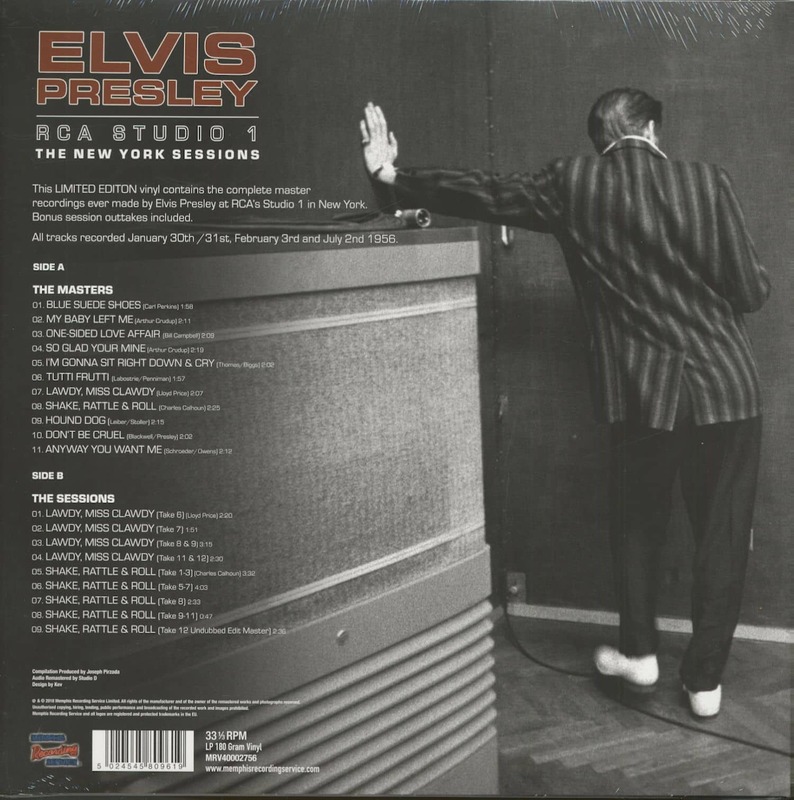 Customer evaluation for "RCA Studio 1 - The New York Sessions (LP, 180g Vinyl, Ltd.)"